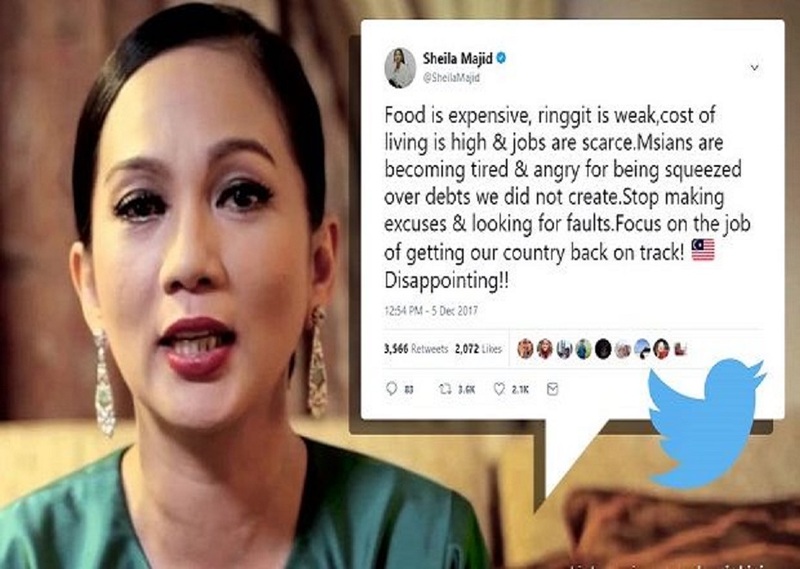 Umno information chief Tan Sri Annuar Musa says that iconic singer Sheila Majid, who tweeted about the rising cost of living, was mistaken. The Barisan Nasional Backbenchers Club portal reported Annuar as saying that much of what Sheila said was not true. “A lot of it is wrong, because this is not her field,” said Annuar. 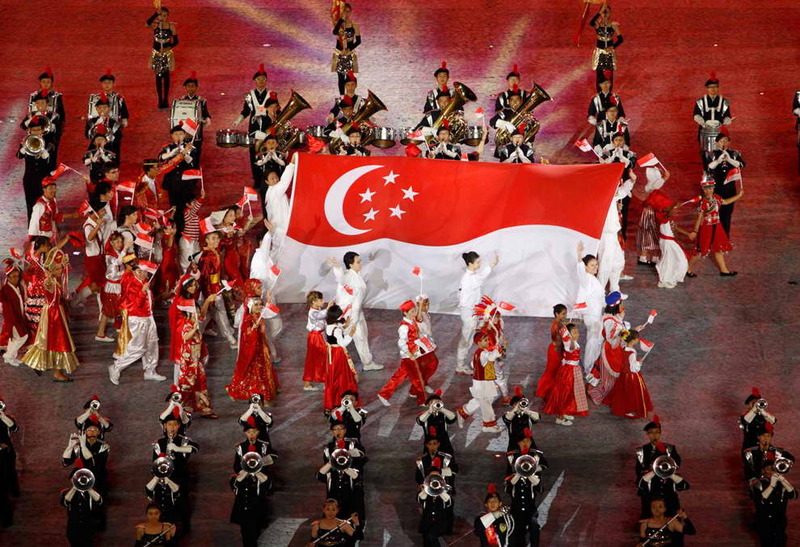 However, he said that he respected the views and responses of the rakyat and would have a positive attitude about it. “We must respect the voices out there, we must give them our attention, and the Government must be positive about it,” he said. 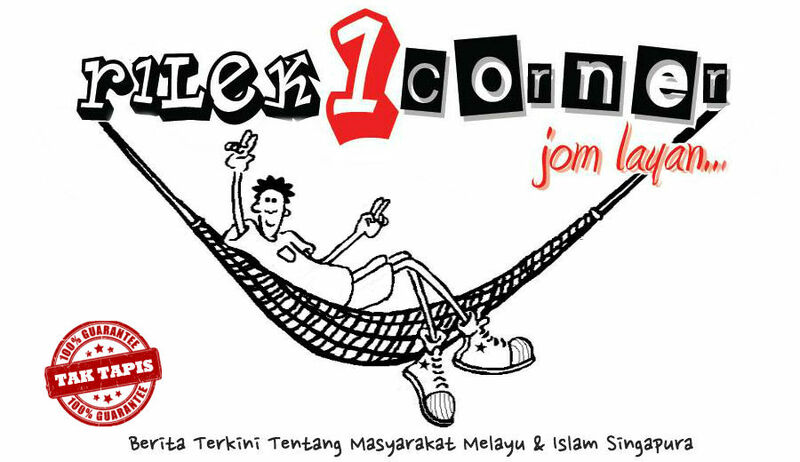 On Tuesday, Sheila tweeted her disappointment about the rising cost of living which many Malaysians are facing. “Food is expensive, the ringgit is weak, the cost of living is high and jobs are scarce,” read part of her tweet. Sheila also said that many Malaysians want the Government to focus on getting the country back on track. Earlier Wednesday, Puteri Umno executive committee member Khaidhirah Abu Zahar took a jab at actress Fathia Latiff at the Umno annual general assembly here. “If she really wants to talk about the struggles of the people, then go on the ground like Puteri Umno. If she just wants to simply type words using her smartphone, then there’s no need,” said Khaidhirah. “There’s no need to meddle in government affairs,” Khaidhirah said in her speech at the assembly. In a recent Instagram post, Fathia had posted a tribute to former prime minister Tun Dr Mahathir Mohamad, saying that his contributions to the country seemed to have been forgotten.